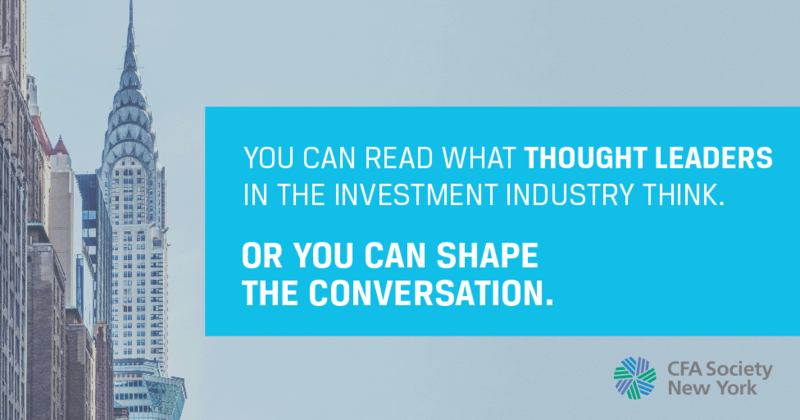 Investment industry leader since 1937. A hub for objective, independent thought. 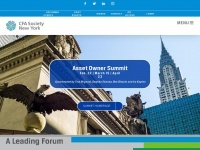 With more than 10, 000 members, it is the largest CFA society in the world. two profiles were found for Cfany.org in social networks. Among other social networks the website is represented in Facebook and Twitter. The web server used by Cfany.org is run by Power DNN and is located in Papillion, USA. The server runs exclusively the website Cfany.org. A Apache server hosts the websites of Cfany.org. For managing the data of the webpages the CMS WordPress is used. The website uses the latest markup standard HTML 5. The website does not specify details about the inclusion of its content in search engines. For this reason the content will be included by search engines. 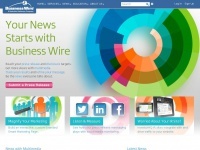 Businesswire.com - Press relea­se distribu­tion, ED­GAR fi­ling, XBRL, ..